The English Setter is a medium to long haired gun dog that has been used for hunting game birds such as grouse, pheasant, and quail. When tracking birds, they hold their head up, because bird scent is airborne. They generally do not pick up walking scent. These Setters love to point – as can be seen in the video below. They are strong willed and mischievous – as I have seen with a relative’s dog (called Percy). Puppies often start out mainly white, then develop the blue, tan or liver markings later. 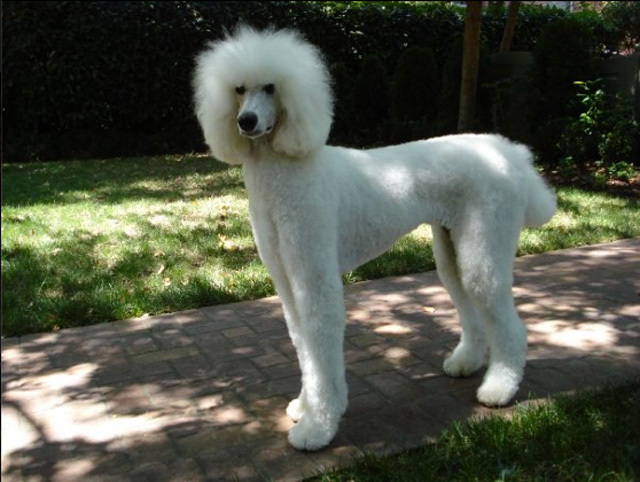 Show dogs generally are bred to have more of a coat, and are slightly more solid than working dogs. They love people and lots of attention, especially long walks or runs because they are – and need to be, energetic. So you think English Setters are Bird Dogs! Well, not quite, as this video shows! 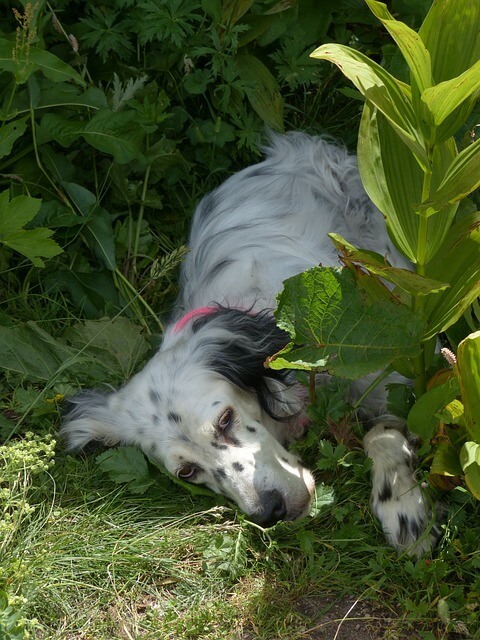 English Setter camouflaged as a plant. Puppies – pointing is just natural for them. These baby English Setters are just 11 weeks old. Notice they have very little coloring – that comes later. Alan Gray is the atozdogs Big Dog, who loves dogs, researching dogs and writing about dogs. 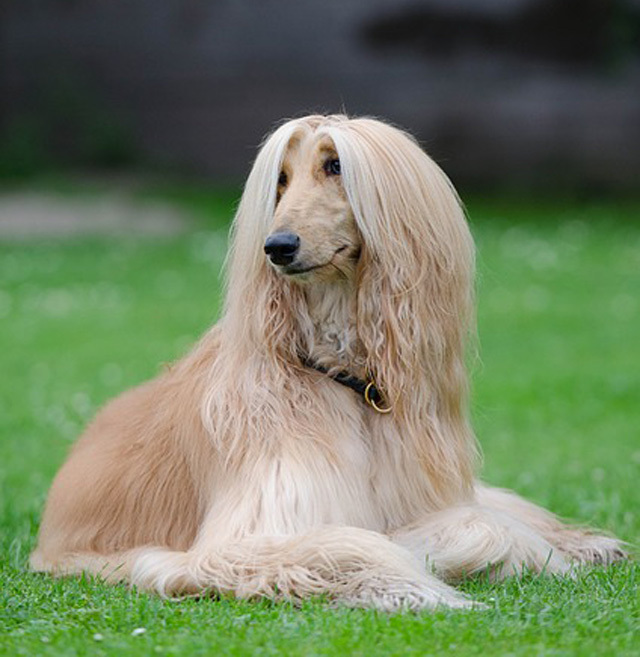 He owned a beautiful Weimaraner called Jake, once fought with a very poorly trained rottweiler that wanted to tear his arms off, and scared the life out of his friend's German Shepherd when it decided to attack him when he went to feed him. 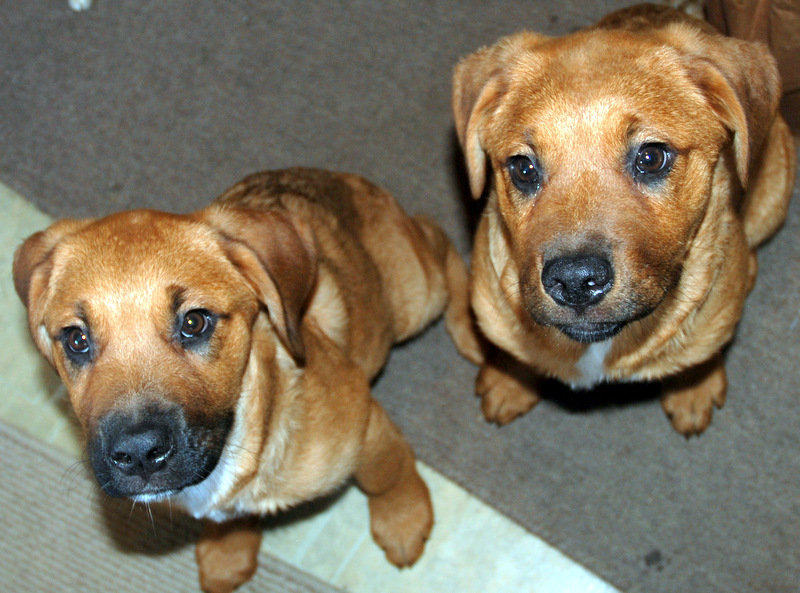 Was The First Puppy Clone a Fake? English Setters are definitely naughty. Funny video. got to love the setters. Dog Anxiety – Start Drugging Your Puppy Roommate Today?